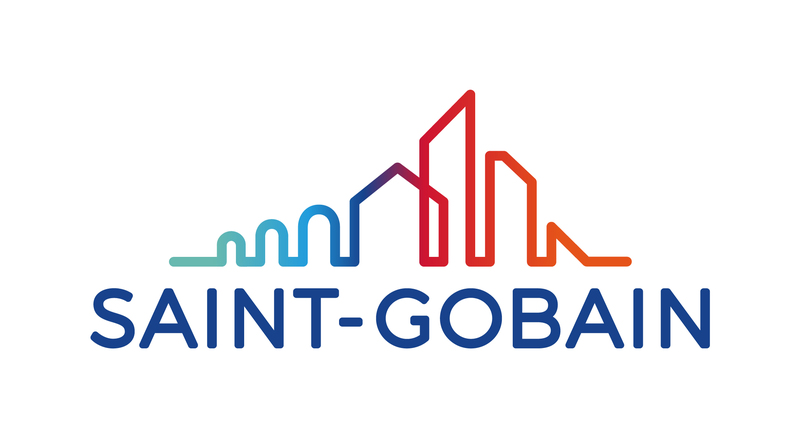 Located in the Loire Valley, in the very centre of France, Saint-Gobain Sully has been providing the world with state-of-the-art high performance glass solutions for aerospace, railway, armored vehicles and navy for the last 50 years. Company develops, manufactures and distributes transparencies of highest quality used in transports throughout globally. Design, manufacture and distribution of impact resistant, "ready-to-fit", technologically advanced glazing for aerospace, railway, armoured vehicles and navy globally. Integrated testing facilities ; in-house Research and development centre ; 2 manufacturing sites in Sully-sur-Loire. High-speed trains, locomotives, urban and regional trains operating in different countries worldwide : Bombardier (France, Germany), CNR (China), Kawasaki (Japan/Taiwan), Alstom (Kazakhstan, Italy, France, Spain, North Africa), Siemens Transportation (Russia, France), Hitachi (UK), etc.